The New Year is approaching and Cusco is one of the favorite destinations of our country to celebrate this special date. The Imperial City is filled during these days with people from all over the world, a lot of parties and, above all, countless customs inherited from different times. Are you going to travel to Cusco for the New Year? We tell you what are the Cusco traditions that you have to do during this day. 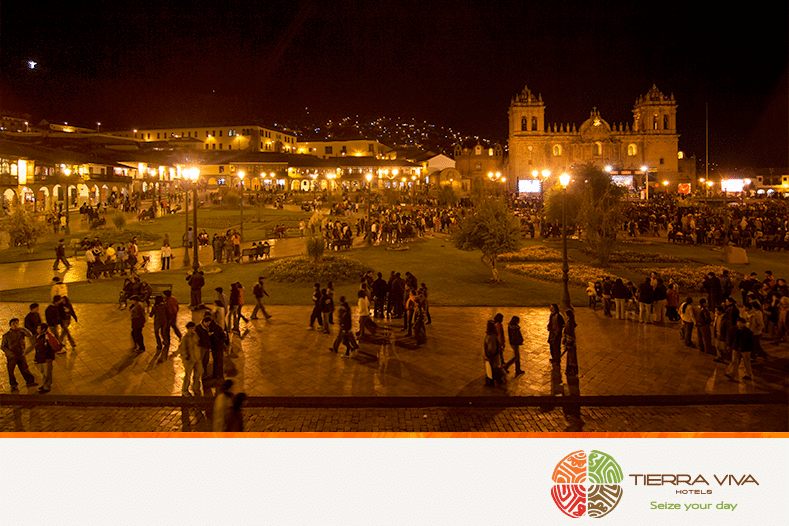 The Plaza de Armas is the main stage of the New Year in Cusco. Here, thousands of people gather to enjoy concerts, the fireworks show and, in short, the farewell party of the year. But the most curious thing takes place at 12 o’clock when all the people who are in the square hold their hands and begin to go around the fountain that is located in the center of the square. The tradition says that you have to do this seven times and the next year you will be full of good luck. There will be a lot of people in the square, so in some cases, you will have to run to keep up! If you want the next year to be full of trips, the Cusco tradition orders the following: grab a suitcase, go out to the street and go around a block with it. According to the inhabitants of Cusco, you have to do this three times and your next year will be full of trips. Do you dare? Above the red, color ally of love, in Cusco and, in general throughout Peru, yellow is the one that predominates during New Year’s Day. According to tradition, this color brings good luck, so it is used in underwear during December 31, but also in the decoration of houses, accessories, etc. 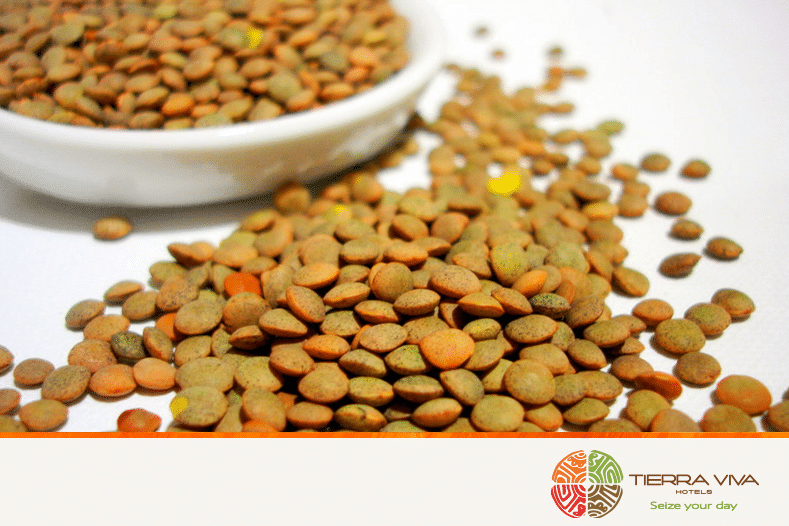 One of the most curious traditions of the New Year in Cusco is the dried lentils’ one. According to the people of Cusco, putting this legume in your pockets during New Year’s Day will give you good luck in the economy for next year. With this same purpose, in the streets of Cusco, you will find people selling Sol and dollar bills (in miniature), which you must also put in your pocket to call for money. 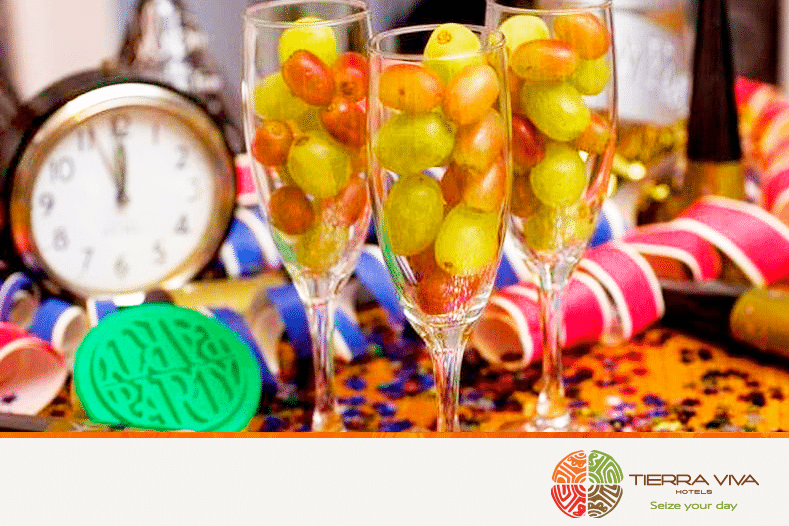 Although it is not as common as in Spain, where it originally comes from, in Cusco, there is also the tradition of waiting at 12 o’clock on New Year’s Day to take twelve grapes, one for each month of the year, so that everything that happens during these months will be prosperous. Are you ready to spend the New Year in the Imperial City? 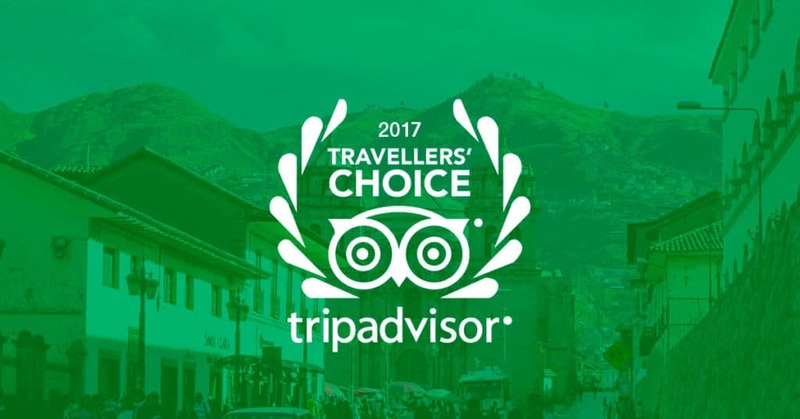 Stay at our hotels in Cusco and the Sacred Valley! Maximum comfort, nature, breakfast buffet… everything you need to start the year with the best energy! 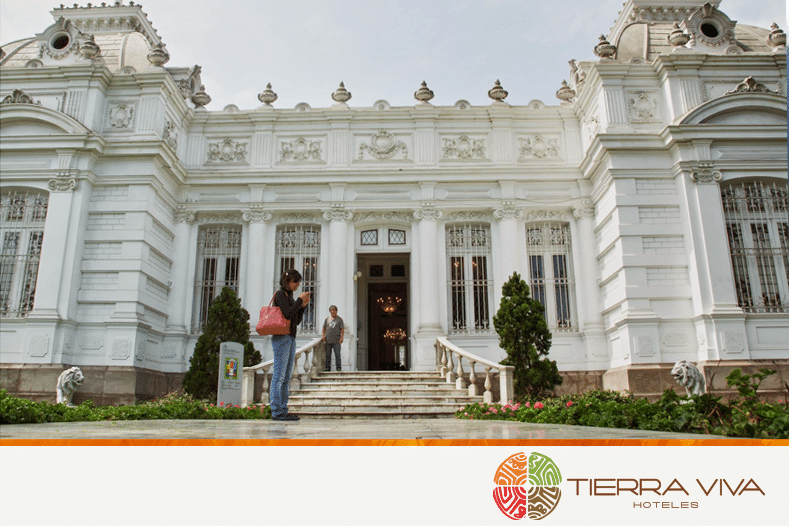 Discover our hotels and book here.